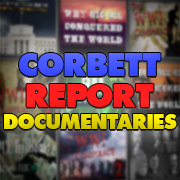 https://www.corbettreport.com/mp3/episode332-lq.mp3 Now openly admitted, governments and militaries around the world employ armies of keyboard warriors to spread propaganda and disrupt their online opposition. 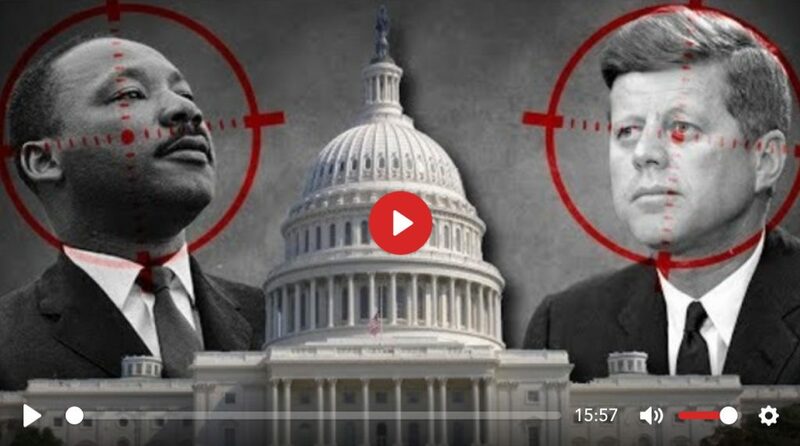 Their goal? To shape public discourse around global events in a way favourable to their standing military and geopolitical objectives. Their method? 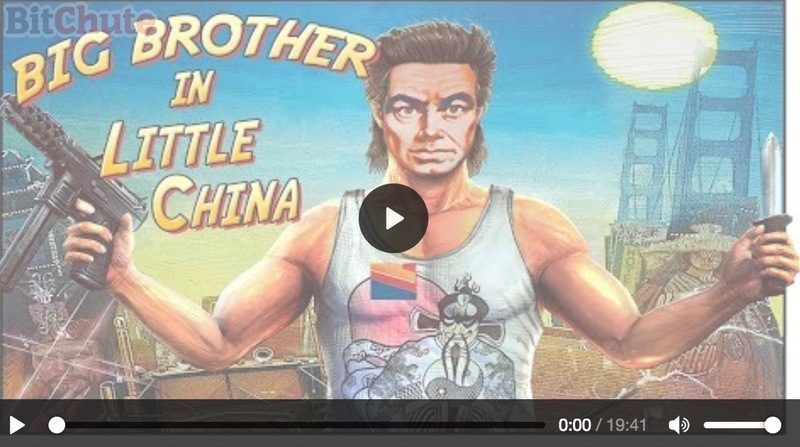 The Weaponization of Social Media. 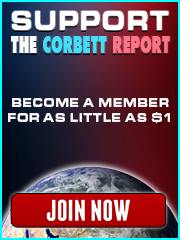 This is The Corbett Report. 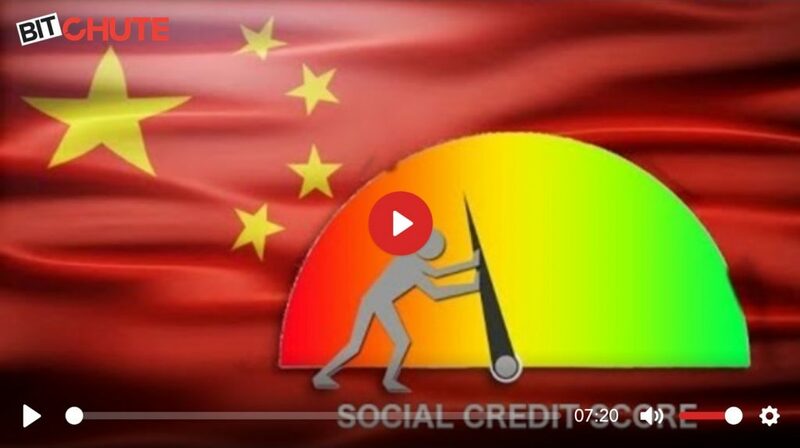 http://www.corbettreport.com/mp3/2019-01-24%20James%20Evan%20Pilato.mp3 This week on the New World Next Week: the Kennedy and King families speak out on the assassinations; the next stage of China’s social credit surveillance grid rolls out with Deadbeat Map; and Big Pharma faces a billion dollar lawsuit for infecting Guatemalans with syphilis.